Some new make up products. 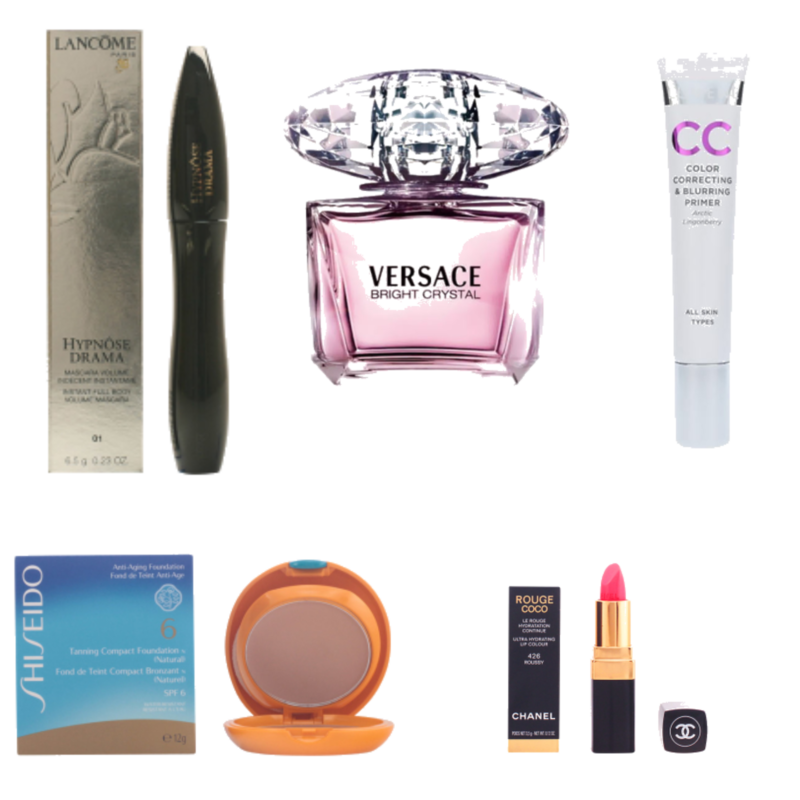 These are some of the beauty products that I have recently tried and LOVED. HIPNOSE DRAMA mascara by Lancome : I bought this at Kicks because one of the employees had amazing highlashes, long but thin and well defined so I asked her what mascara she used and she told me it was this one by Lancome, so I tried it and it works perfectly for a clean look. I usually use MISS MANGA by L Oreal that gives more black, intense color to your lashes but I had never found a mascara that would still make my lashes look very long and at the same time don`t look like I had no make up on (if you know what I mean) so I recommend this one! LUMENE COLOR CORRECTING PRIMER: I purchased this primer because I wanted to try something new, I usually always use the same primer from KICKS and therefore I wanted to try something else. I am satisfied with the product but still I am not sure it can replace my fav KICKS primer. It kind of leaves a brownish colour on your skin, this is good if you are having bad skin but if you want to have a clean and natural look I would not recommend it. SHISEIDO COMPACT FOUNDATION: This foundation is probably the first foundation I have ever tried, my mom used to have it when I was younger and therefore It is one of the first make up products I have tested on myself. It is amazing, it covers very well any type of imperfections and makes your skin look flawless, I usually do not use concealer if I use this compact foundation. VERSACE BRIGHT CRYSTAL: I purchased this perfume because I was out of my favourite "ALIEN". I like it very much, it is fresh and flowerish, it reminds me of spring time. CHANEL LIPSTICK: This lipstick is amazing, it is highly pigmented and this shade of pink is just adorable. I like to use bright pink lipsticks in winter, I know it is a summer shade but I just like it!